So I am chilling at night watching terrible television and my buddy sent me this track saying that I would love it. 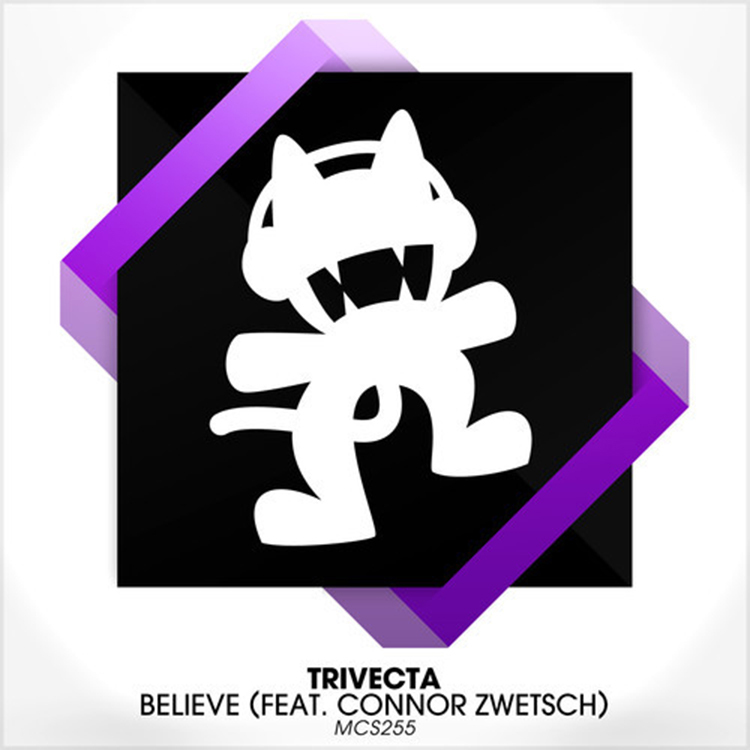 He knows me very well because “Believe” by Trivecta featuring Connor Zwetsch absolutely nails it! I don’t say this very often as it doesn’t make quite sense, but this is a beautiful banger. It hits super hard in all the right places and the vocals are top notch and go with the track well. I am loving the track. Check it out right now because you will enjoy it as much as I am!